We are always thrilled to see new entrants to the assistive technology market. I came across ellihome today which has been founded by sisters Olivia Robertson & Clare Cooper. Their vision is to increase the independence and wellbeing of older people by creating beautifully designed, high quality Assisted Living products. 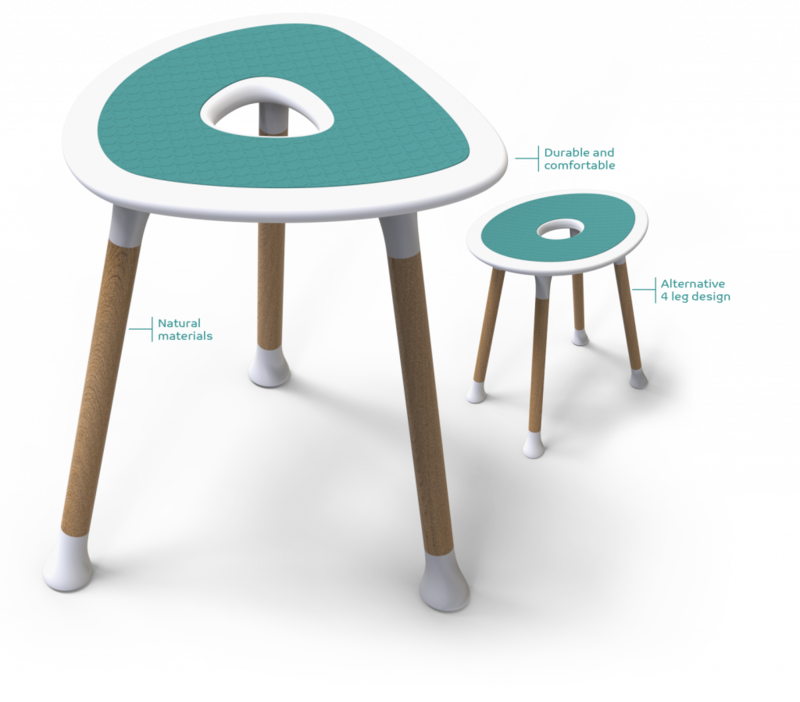 Olivia and Clare have designed their launch range of assisted living products for older & less able people in collaboration with the award winning Glasgow based product development company Filament PD. Called ‘Lintrathen‘ after one of their favourite East Perthshire haunts, this first range includes a Toilet Surround, two designs for Shower Stools and four designs for Grab Rails. Products in the pipeline include three new designs for Chair Raisers & a second bathroom suite of Toilet Surround, Shower Stool & Grab Rail in another distinctive design called ‘Balintore‘, which will be available in 2019. Assistive technology is a really challenging market but there is an enormous need for this sort of well designed equipment and we will be following ellihome’s progress carefully.